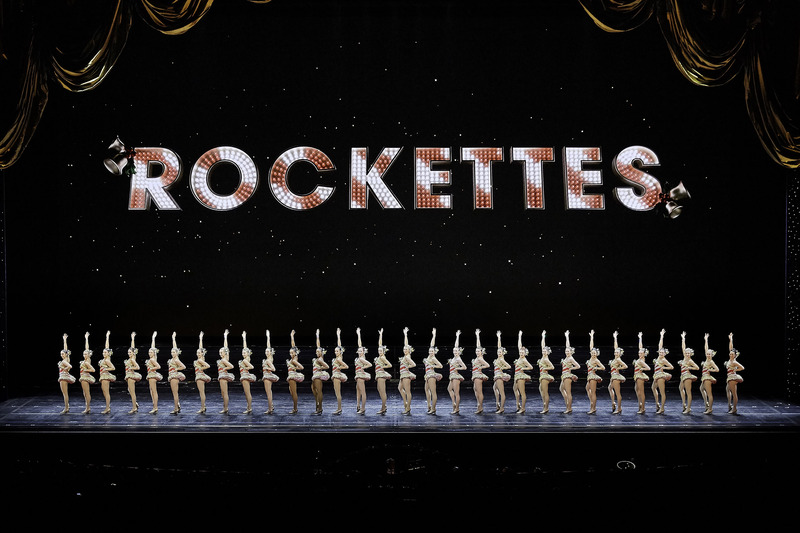 Nothing is more festive than the Rockettes’ annual Christmas Spectacular at Radio City Music Hall in New York City. Nothing! 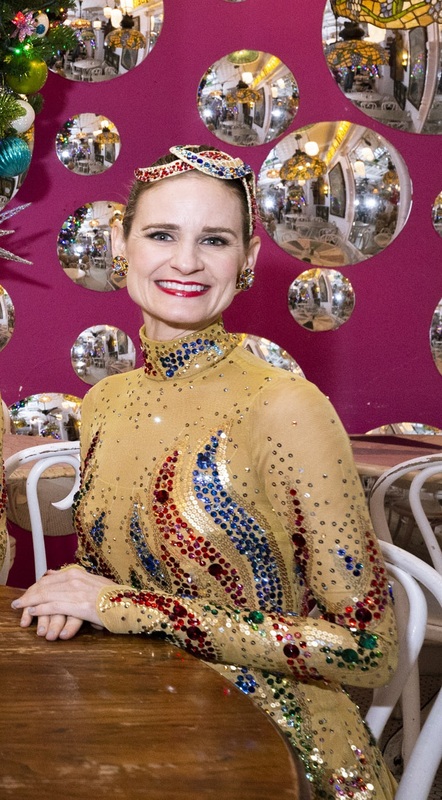 The costumes, the kick lines, the incredible acrobatics, the pageantry of it all—it just oozes Christmas cheer, and we look forward to it every year. The precision dance troupe has been around since 1925. They perform occasionally throughout the year, but the Christmas Spectacular is definitely their biggest and most beloved production. 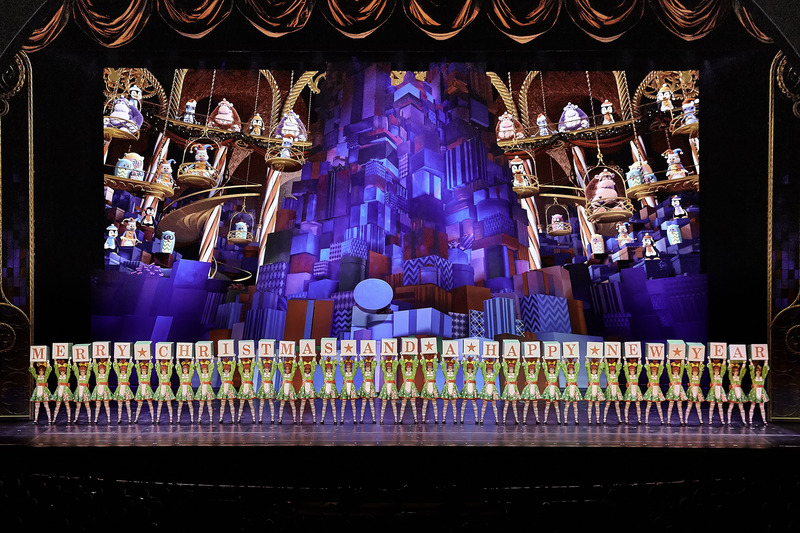 The 90-minute show has been around almost as long as the company—since 1933—and some numbers, like “Parade of the Wooden Soldiers,” are performed with nearly the same steps and costumes as in the early days of the show. 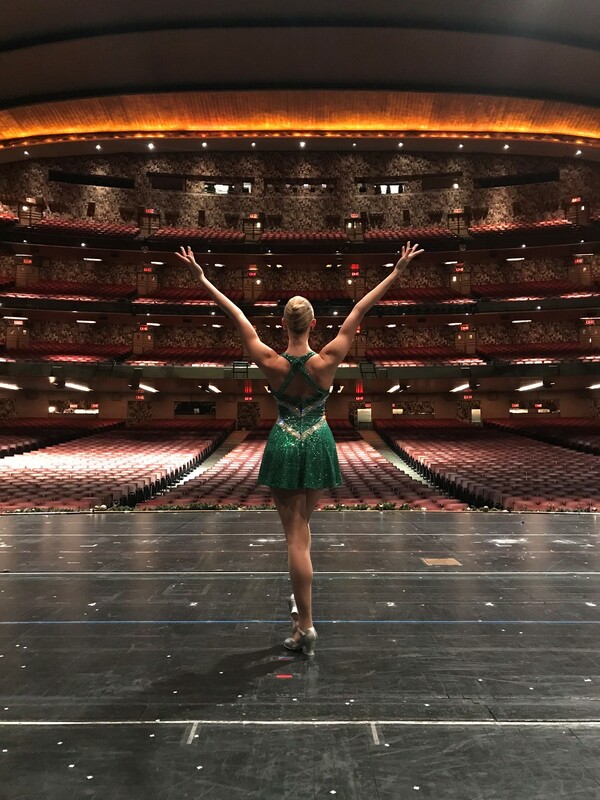 "To think that we’ve passed this on from generation to generation and that all Rockettes have done the same number that I did as a Rockette and that we’re now teaching to the current Rockettes is incredible," said Julie Branam, the show's director and choreographer, in a recent interview. "There’s just a lot of beautiful tradition." 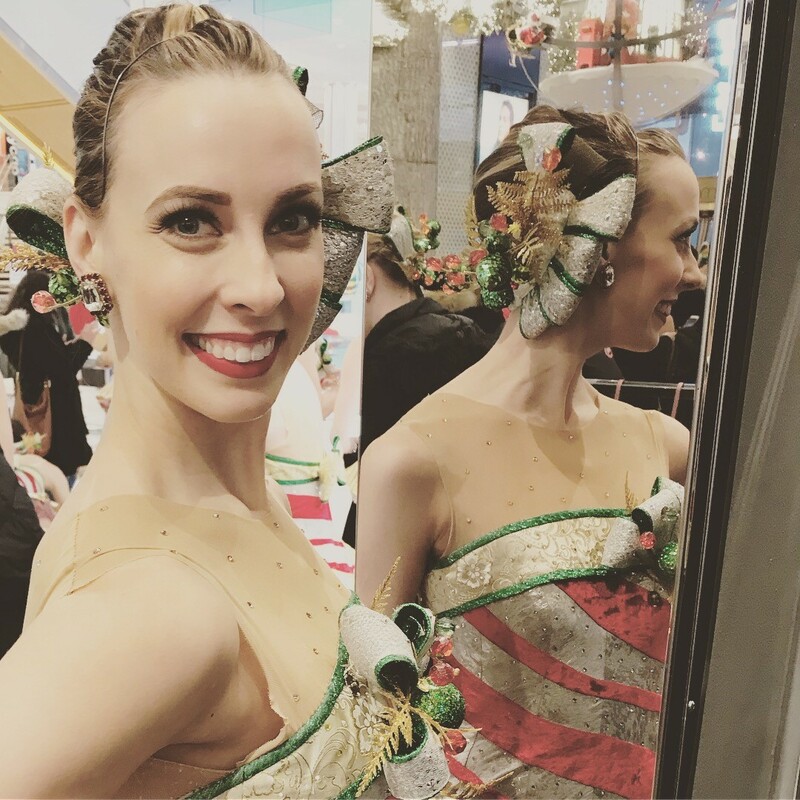 This year, we were thrilled to get exclusive interviews with 10 Rockettes, and we asked them to reveal their most unusual holiday traditions. Luckily, they obliged, and they shared some excellent answers.